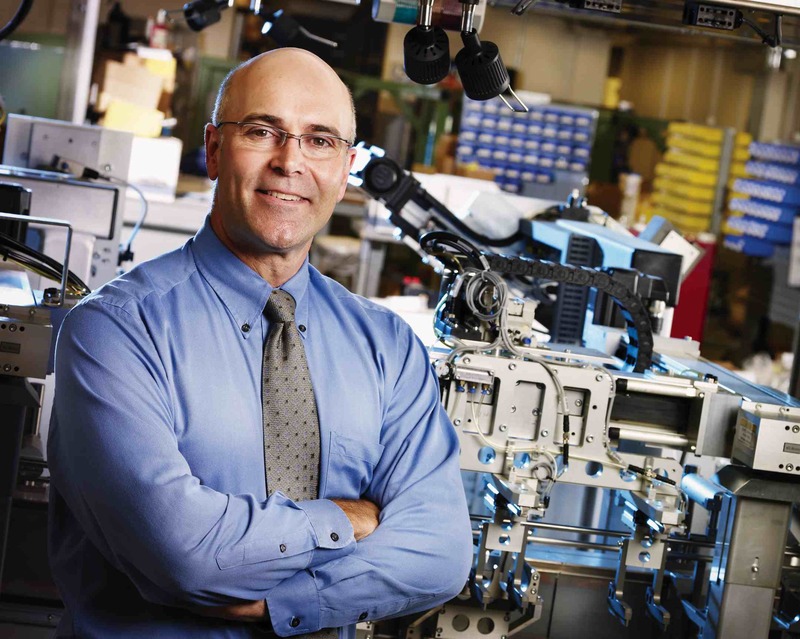 For over 20 years, Jim has been a driving force behind marketing, digital marketing and search strategies within the capital equipment automation and engineering manufacturing sector. He is passionate about organic search as an important component in the business-to-business marketing mix and in delivering high return on investment for marketing efforts. Jim is a big proponent of social media for both personal branding and business to business industry. He advises companies across North America on branding, marketing, demand generation, leadership, communication and strategies to get found on the web, Search Engine Optimization, paid placement, Search Engine Marketing. Jim started his marketing consultancy, Customer Attraction after leaving the corporate world and has worked with the technology leader Communitech Technology Association in Kitchener-Waterloo and as Founding Executive Director for HalTech Regional Innovation Network in Oakville at Sheridan College. His clients include Industry Canada, Canadian Digital Media Network, IRAP, as well as numerous associations, manufacturers and technology start-ups. Jim volunteers as technology advisor with several start up companies, and sits as a board member for local not-for-profits as often as he can. A long ago graduate of Western University, Jim is an avid runner and photographer, speaker, blogger and soon to be podcaster. He lives in Cambridge, Ontario with his wife and has two grown daughters who really like school, studying at McMaster University and the University of Ottawa. But the better question is how can we help you? Because everyone needs Customer Attraction.